I have tried a lot of memorable wines this year. I knew I wanted to break out something new, but also bring a reliable wine that my family had enjoyed before. My price point was under $20 as I also cooked some mashed parsnips, potatoes, and brought some champagne. Obviously they went through that quickly! 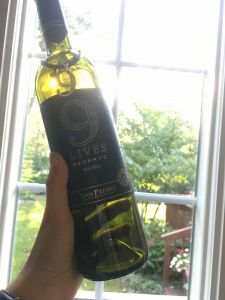 Overall, this $10/bottle wine is pleasant, a crowd pleaser at a holiday gathering, and tastes much more expensive than it was. 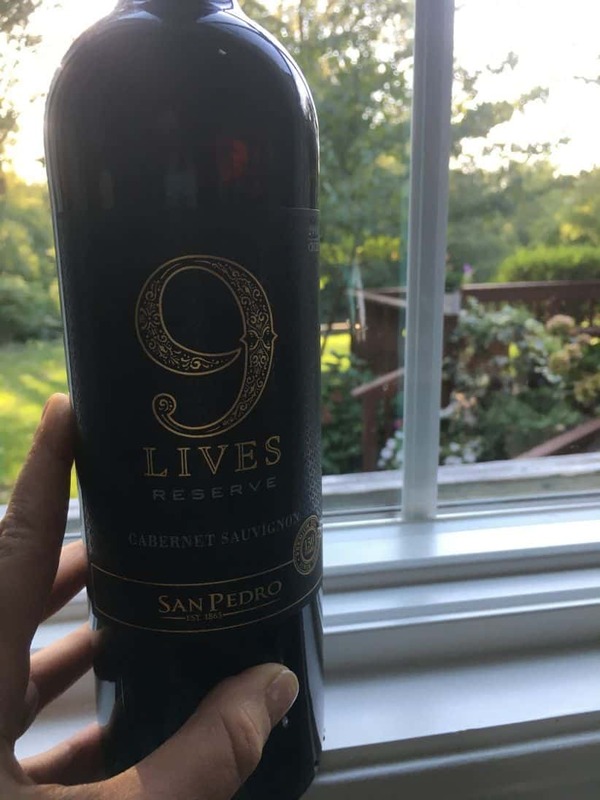 Many Thanks to 9 Lives Wine for providing sample wine for this post.